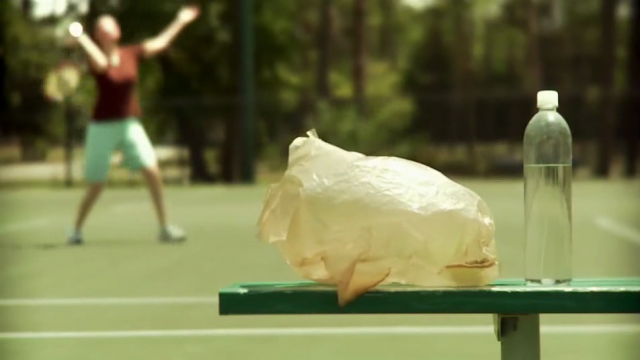 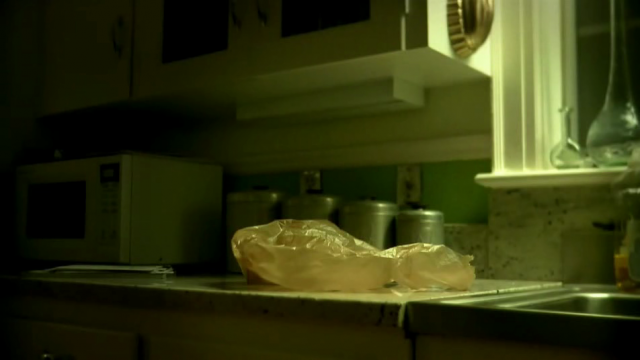 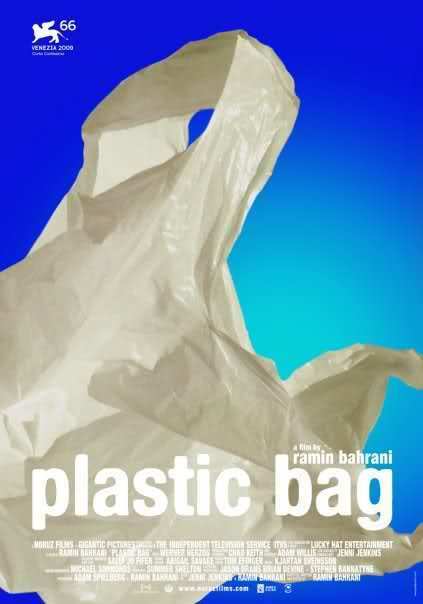 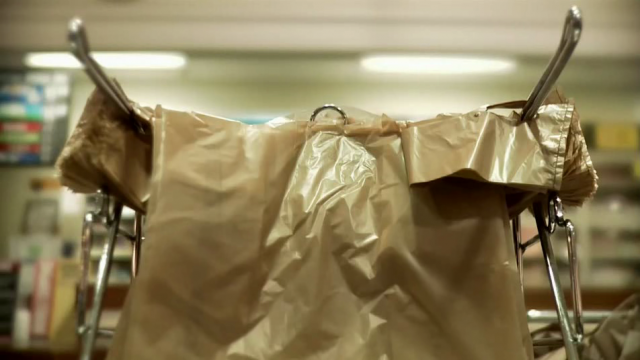 This short film by American director Ramin Bahrani (Goodbye Solo) traces the epic, existential journey of a plastic bag (voiced by Werner Herzog) searching for its lost maker, the woman who took it home from the store and eventually discarded it. 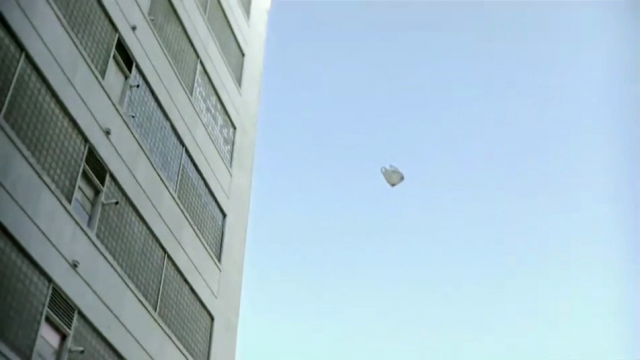 Along the way, it encounters strange creatures, experiences love in the sky, grieves the loss of its beloved maker, and tries to grasp its purpose in the world. In the end, the wayward plastic bag wafts its way to the ocean, into the tides, and out into the Pacific Ocean trash vortex — a promised nirvana where it will settle among its own kind and gradually let the memories of its maker slip away.